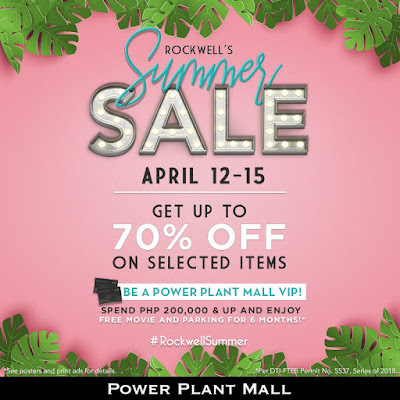 Don't miss the much-awaited Rockwell's Summer SALE happening now until April 15, 2018. 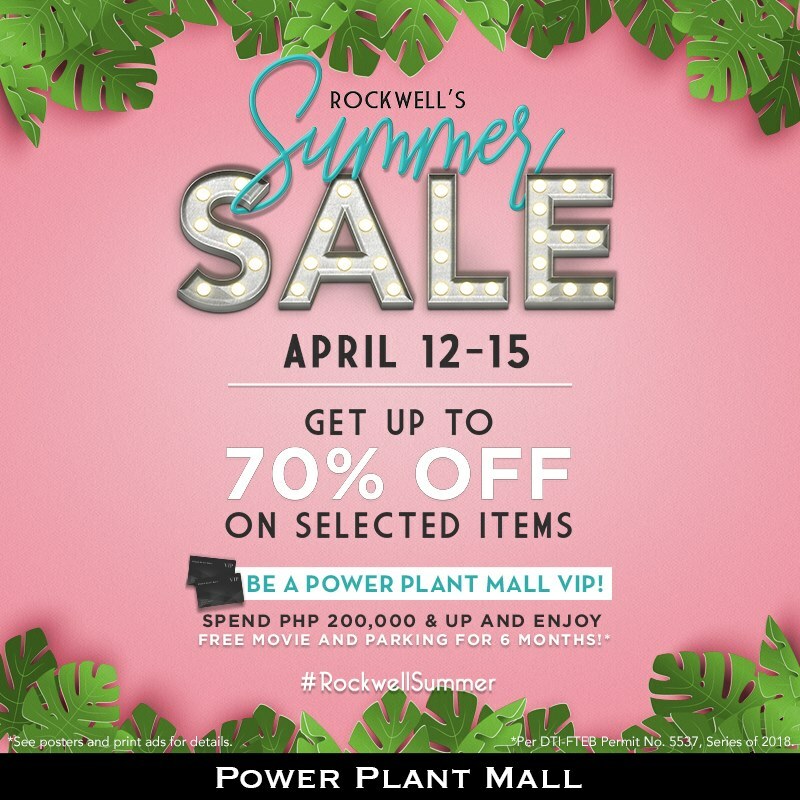 Get up to 70% off on selected items from your favorite brands and stores mallwide! Which stores ung may sale?